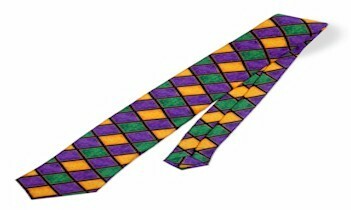 We offer a variety of Ties, mens ties and boys ties to help fit your formal wear needs. a bow tie, you are in the right place. We sell Mens ties with high quality at no extra cost to you. available in black and a variety of colors.